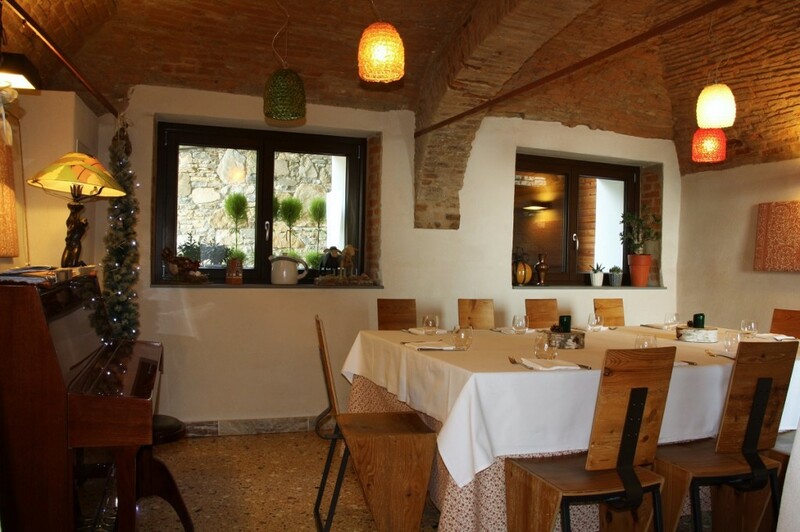 Polisena restaurant offers to you the possibility to choose among different dining rooms where to live some special moments such as lunch or dinner with your family, or special ceremonies or weddings. The choice is oriented toward our panoramic room with fireplace which will create for you a particularly warm and elegant atmosphere. 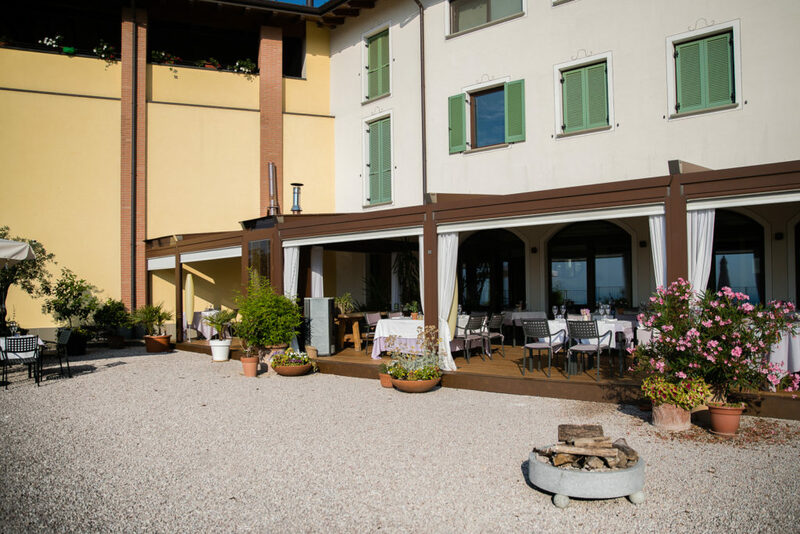 During the summer is particularly appreciated our veranda, which can also fits small or big ceremonies, and which can offer you this amazing panorama from Pontida hills. 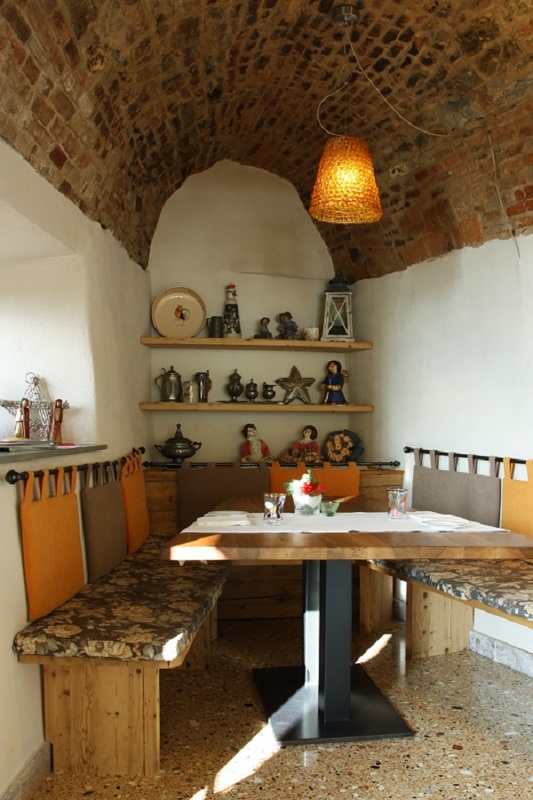 Also we have two smaller dining rooms, which has conserved the ancient structure of the monastery. One of these represents our Privé where you will find the intimacy you are looking for. At the first floor of the restaurant we have another room usually used for big ceremonies. Up to 50 persons can be our guest here, and get in touch with the traditional cousin, always oriented to organic products.